The U.S., which had been steadily decreasing its carbon pollution, showed a significant rise in emissions – up 2.5 percent – for the first time since 2013. 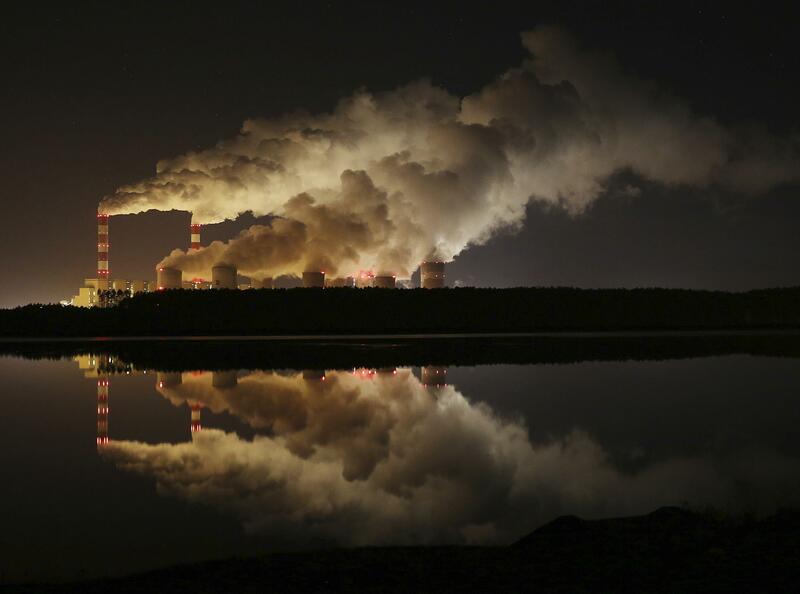 China, the globe’s biggest carbon emitter, saw its largest increase since 2011: 4.6 percent. Published: Dec. 5, 2018, 3:10 p.m.